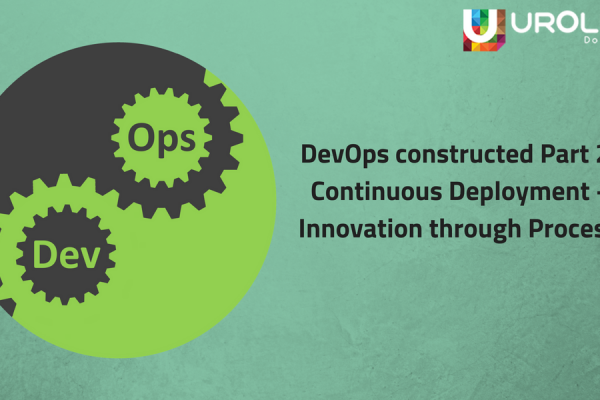 DevOps, Most of us have heard it at least once in the field of technology. In 2017 it was the year of DevOps. 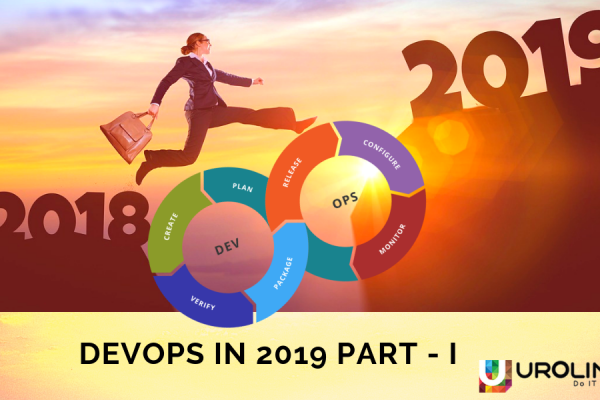 In 2018, it was the year of enterprise DevOps. Alright, so what is the big deal about DevOps and why do almost every organisations and cloud platforms prefer DevOps. If you are looking to know what it is, then this blog is for you. DevOps is a software methodology or a practice in which the Development and Operations sections are combined as a single entity, Hence the name DevOps. The major purpose of DevOps is to develop software applications with efficient life cycles and faster delivering of the applications. By following a culture like DevOps, the organization’s speed to deliver the applications and services and reputation is increased. 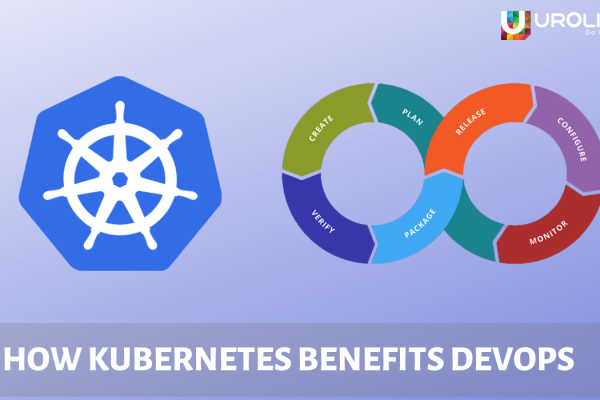 So, when the DevOps approach is followed, there is no any waiting as the development and operations team both work as a single entity simultaneously, therefore developing, testing, deployment etc are performed much more efficiently and it ensures faster application deployment of applications for the client by the organisation. 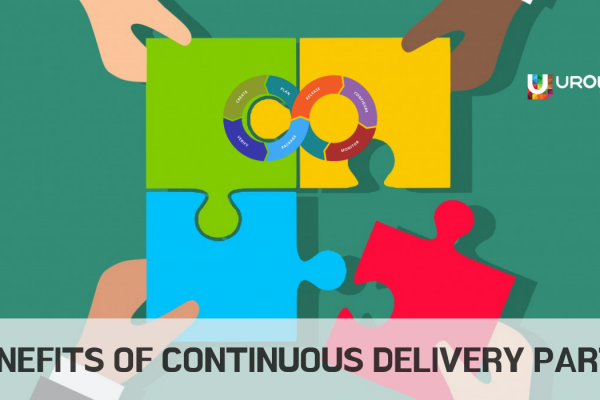 The DevOps methodology is a continuous process which means that each and every process involved in the life cycle of DevOps is done continuously and repeatedly. 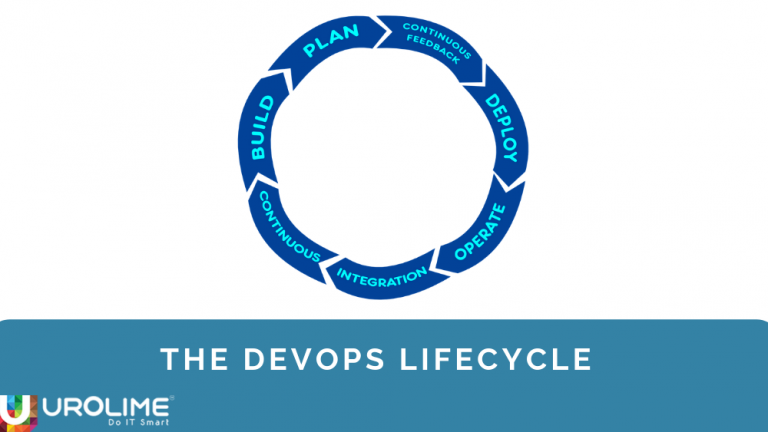 Normally the lifecycle of DevOps consists of different stages. Let me explain them in detail. Plan: It is the most important and the basic step in developing an application. A plan describes the type of application, the development process and estimated time, costs etc. It can be thought as the blueprint of the application development process. Coding: As per the client requirement, the application functionalities must be coded using the appropriate resources along with the initial plan which has been made in the first step. Build: After successful coding of various functions, it is now the time to integrate all those functions and build the application as per the recommended specifications. Testing: This is the heart of the application development process. This phase involves the testing of the application that has been built. The bugs any other issues are found out at this stage. Releases: If the testing phase is successful, then the application announced made live to the public. Deploy: This stage involves releasing the application code to a cloud environment for further development. Operate: Performing the operation on the code if there are any. Monitoring: In this stage, the performance of the application is monitored, so as to ensure the functions like reliability, efficiency etc. Keeping a log based on the performance of the application is highly recommended. As per client request, make modifications to improve the working of the application. In a DevOps environment, all these steps mentioned above are very much essential. All these processes are continuous, which means they are repeated and updated with new features and deployed to ensure efficient and faster delivery.